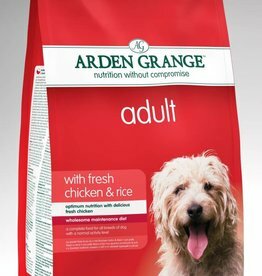 Nutritionally balanced complete dry cat food for the health and wellbeing of adult cats from 12 months to 7 years. 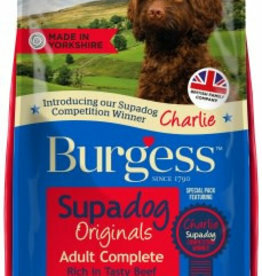 Supadog Adult Beef has tasty moist beefy chunks naturally rich in protein for good muscle development and growth. Plus Burgess Supadog have basted the kibbles in meat juice for extra lip-licking deliciousness! 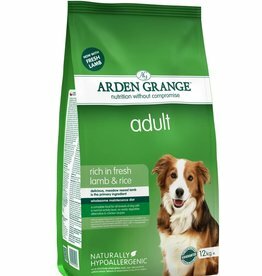 Medium sized kibble – suitable for most breeds of adult dog. 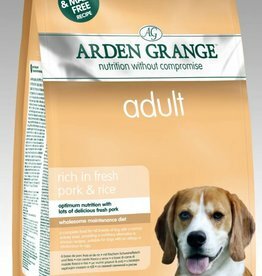 Nutritionally balanced complete dry dog food for the health and wellbeing of adult dogs from 12 months to 7 years. Lamb has an especially appealing aroma to dogs and provides an easily digestible alternative primary protein source. 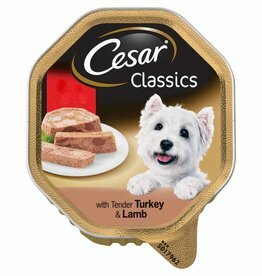 lamb is an excellent protein source that is both palatable and easily digestible. For dogs requiring a delicious and digestible alternative protein source. For dogs who require a diet which is easy on the digestion. 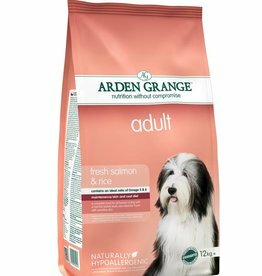 Fresh Scottish salmon as the primary ingredient – providing an excellent quality protein source that is both highly palatable and digestible.